Kristie firmly believes in a preventative, holistic and functional approach to health and nutrition; looking at you as a whole person, integrating mind, body and spiritual health and addressing the root cause of imbalance. It truly lights her up to see people connecting with food, understanding how they feel and embracing diet and lifestyle changes to support their own journey to balanced and healthful living. 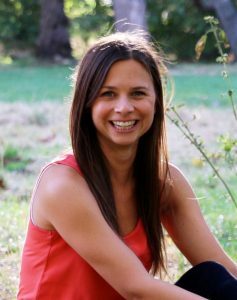 Kristie trained at The College of Naturopathic Medicine in London and is a full member of The British Association for Applied Nutrition and Nutritional Therapy (BANT). She is also registered with The Complementary and Natural Healthcare Council (CNHC). More information about Kristie and her work can be found on her personal website. Contact Kristie or call our friendly reception team on 01603 665173 to make your appointment with Kristie today!